Inform and educate CCA members and the Captiva community by gathering and disseminating information on a timely basis critical to furthering and fulfilling the CCA mission. This includes information relevant to issues of development density, island environmental integrity and our community’s quality of life. Provide a community forum where ideas, concerns, and needs may be discussed while respecting differences of opinion. Promote community pride and social fellowship among members and encourage their participation in our programs and activities. The CCA Board of Governors and staff will work with any and all governmental authorities, associations, and island property owners, both residential and commercial, in the support and furtherance of these objectives. The CCA is a 501 (c)(4) Section 170(c) not-for-profit corporation. Our organization is governed by an elected board of nine directors. We provide meeting facilities for local groups and organizations, sponsor and provide exhibit space for local artists, and organize and sponsor social events open to both members and non-members. Our organization administers the CCA Scholarship Fund, aiding more than thirty-four students to date. The CCA Scholarship Fund aids children of Captiva Island residents and Captiva Island public service employees with post secondary educational expenses. Our organization initiated the “Captiva Resident Deputy” program in 1988 by purchasing and maintaining a historic home for a resident deputy sheriff and his family. The addition of a second resident deputy sheriff was facilitated with a two-year housing lease paid for by the CCA. Thus enabling Captiva residents police protection with island-based response year round. 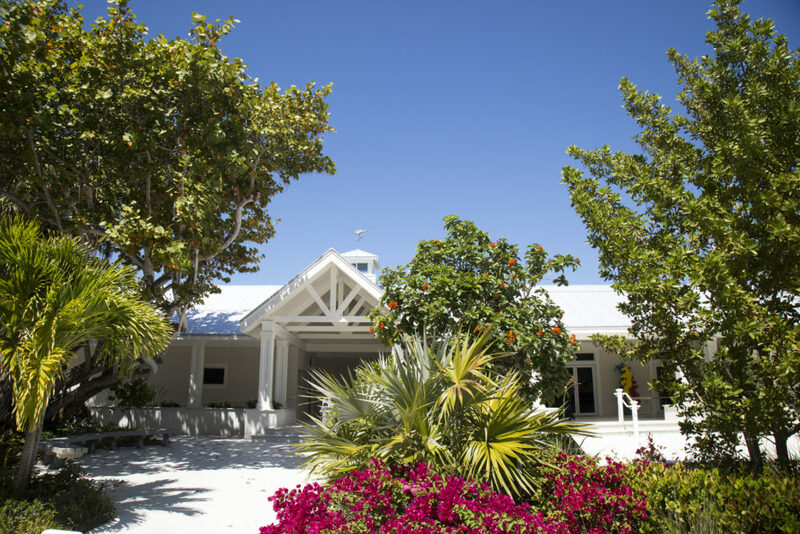 Our commitment to work diligently to preserve island ecology and unique island ambiance allows us to make a distinctive and substantial impact for our community.